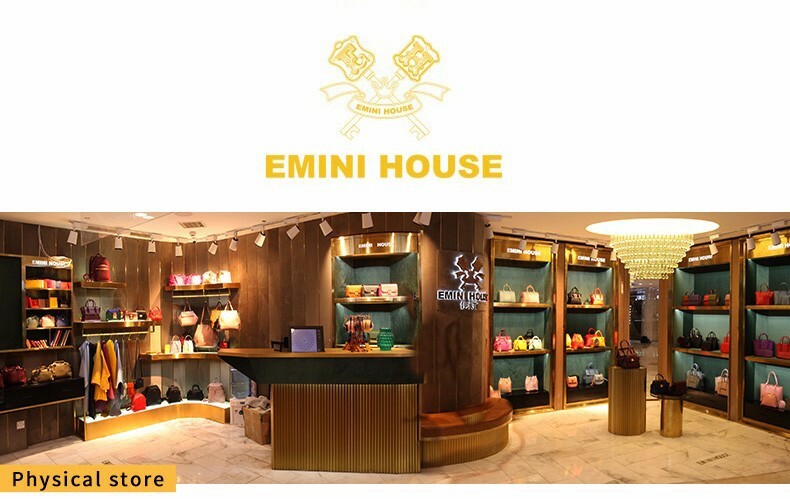 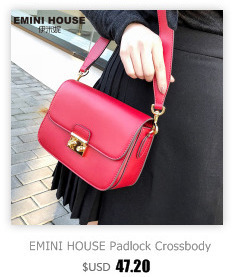 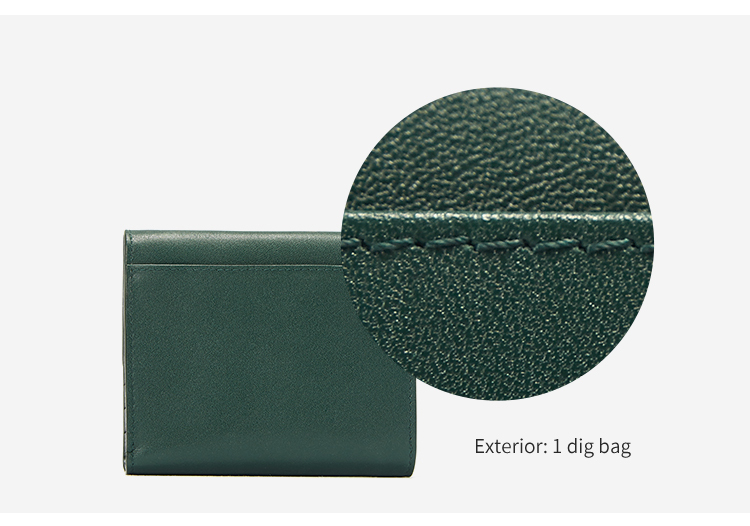 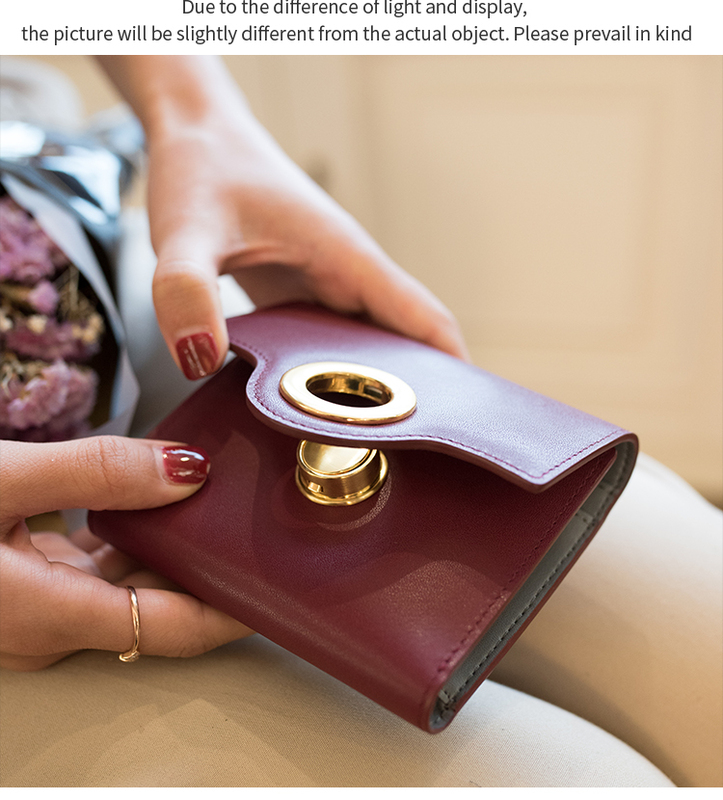 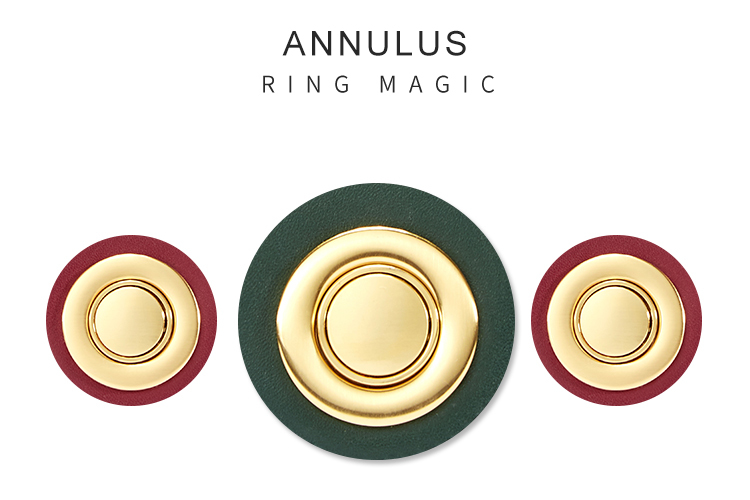 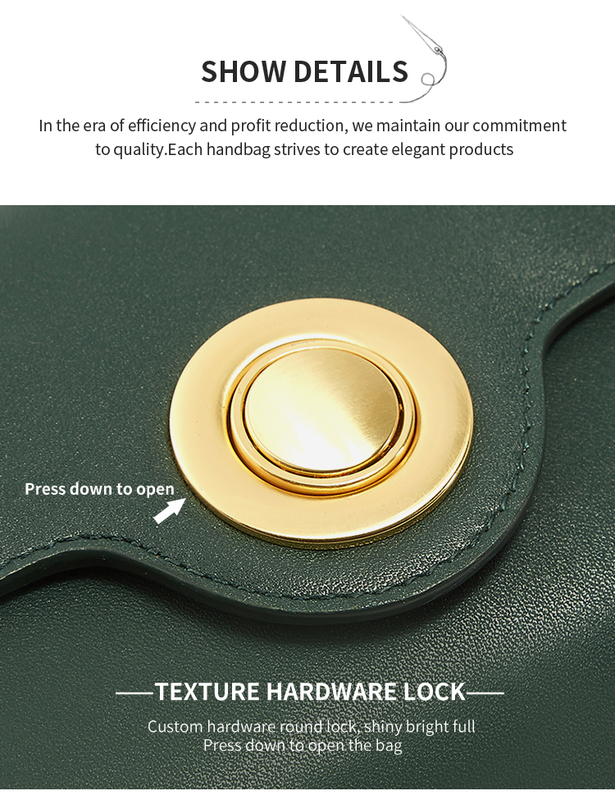 EMINI HOUSE devoted to genuine leather luxury bags for 13 years. 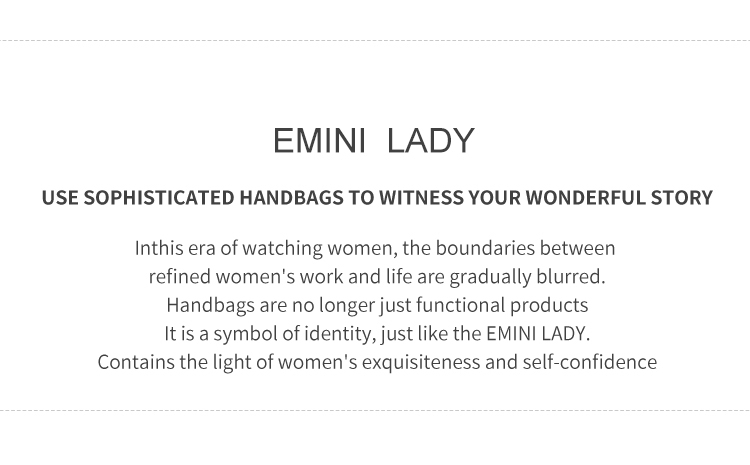 Recognized by more than 3 million fans. 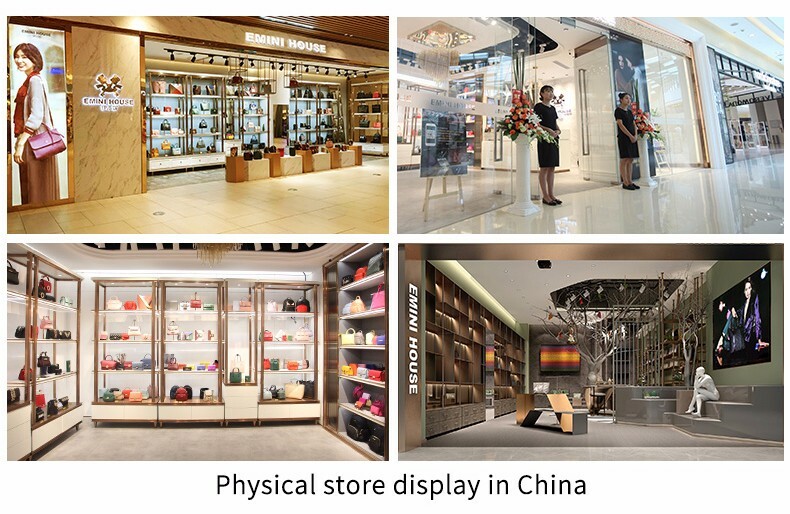 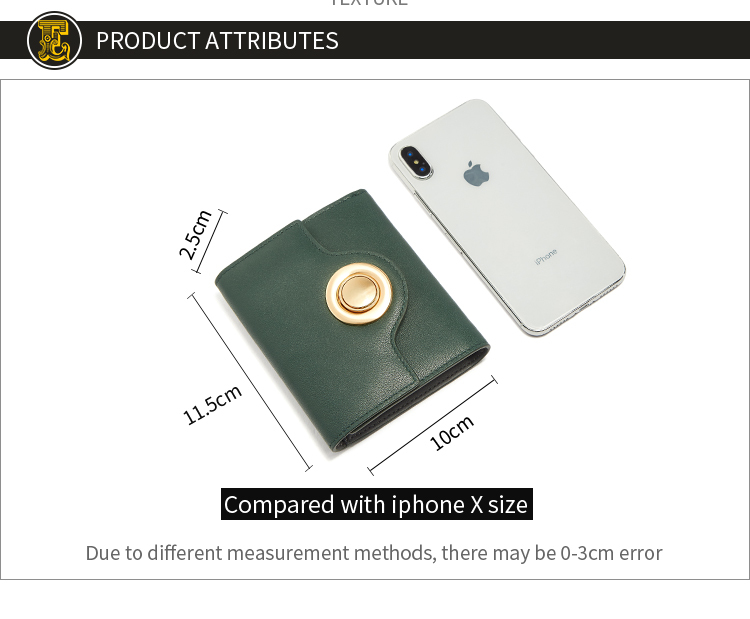 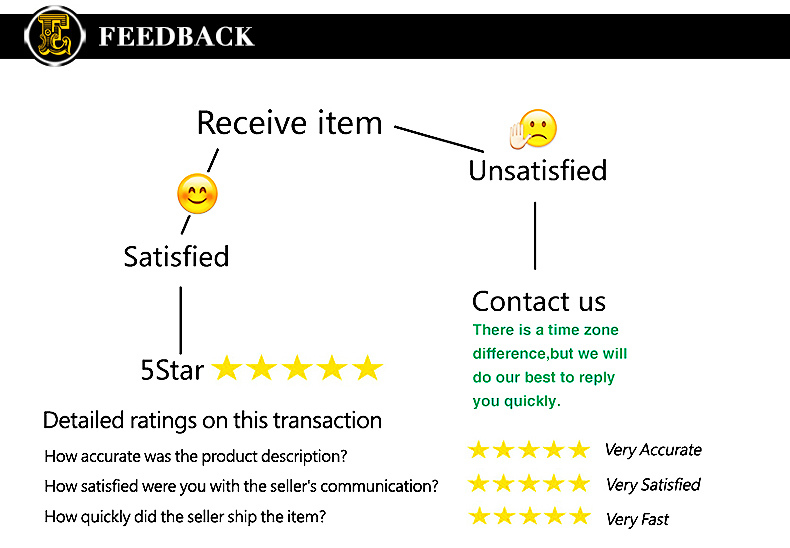 We have many offline stores all over China. 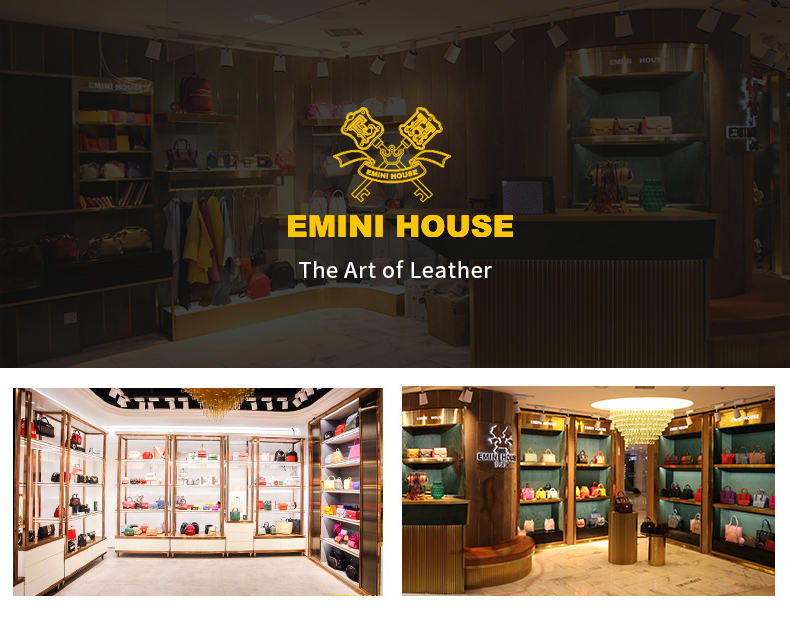 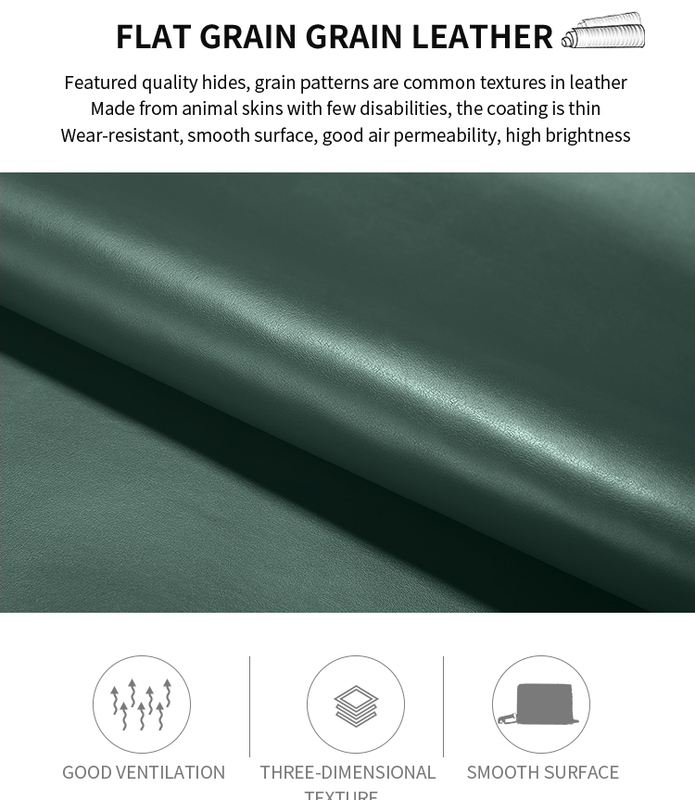 EMINI HOUSE "The Art of Leather"
Production and sales advanced business philosophy enterprise. 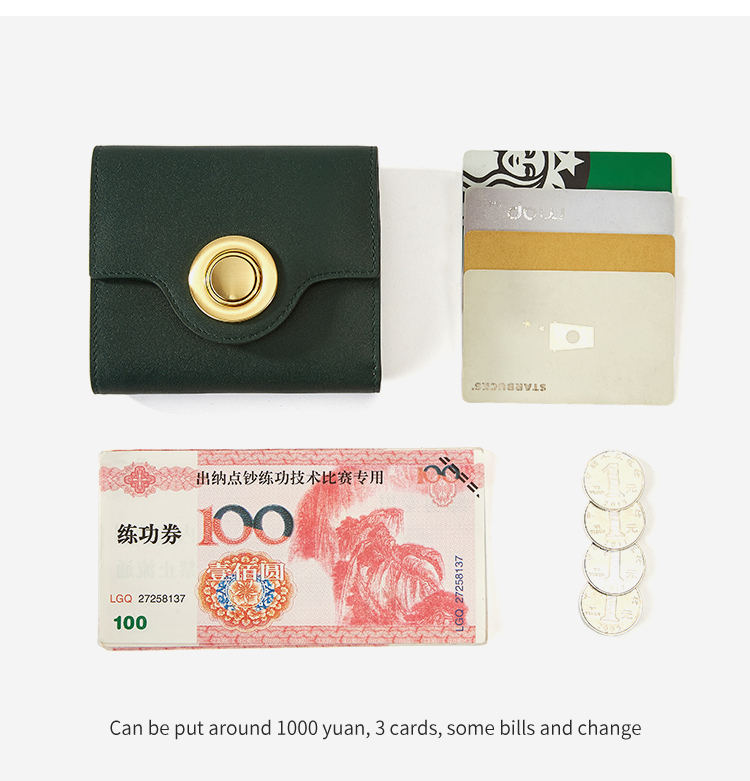 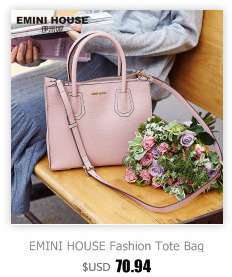 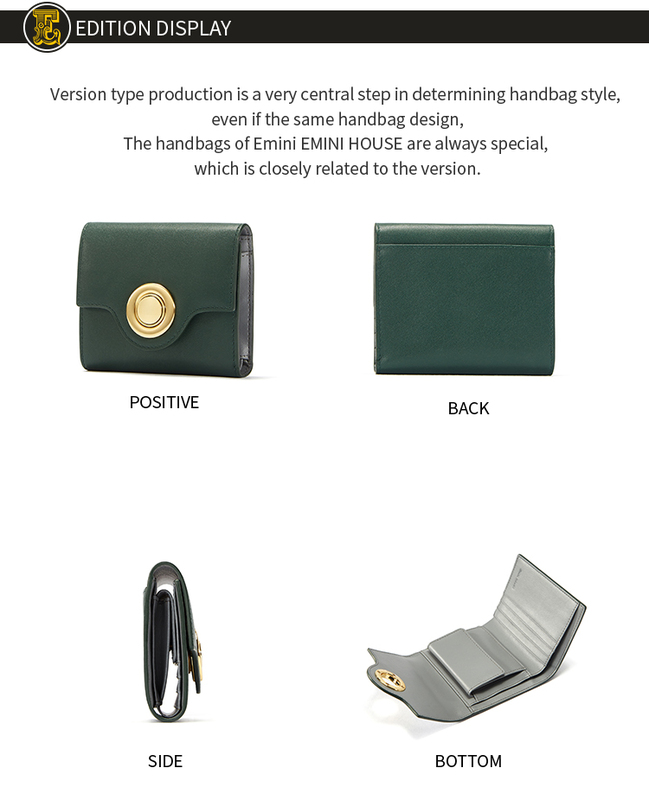 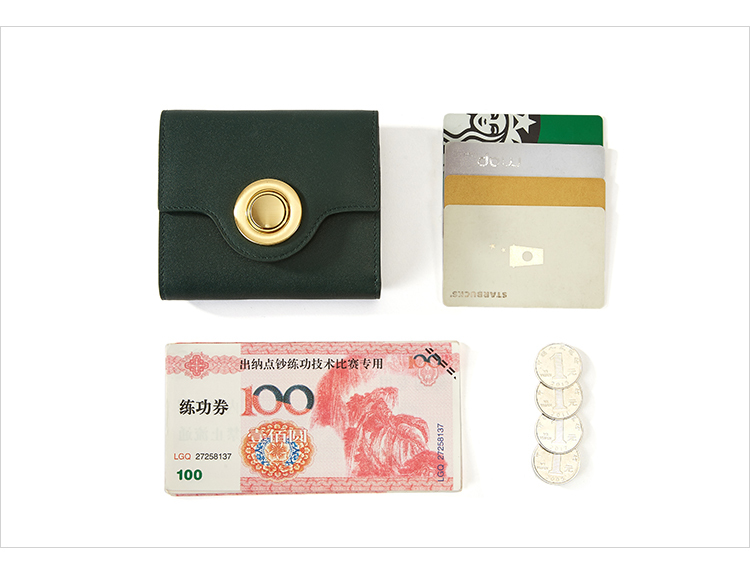 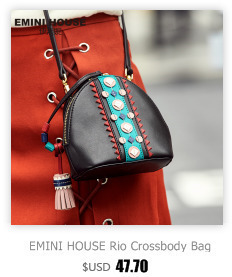 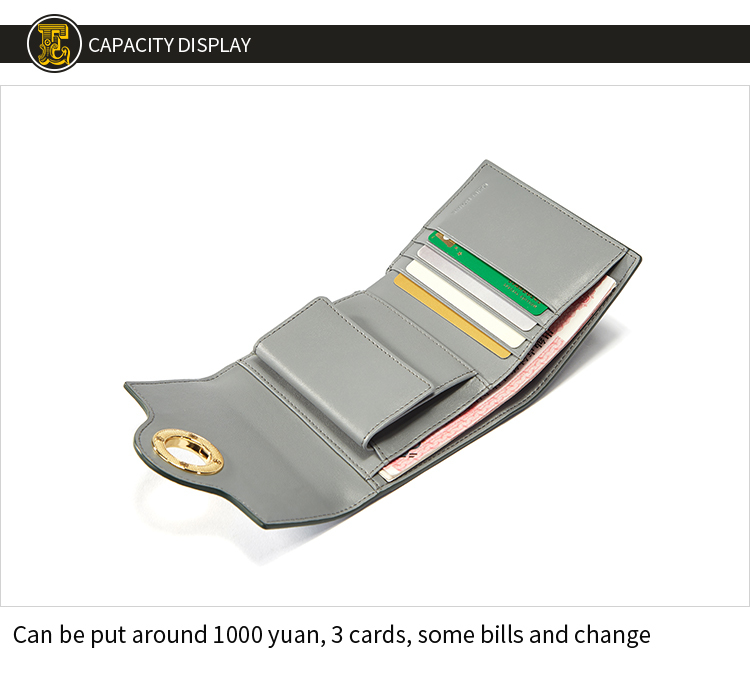 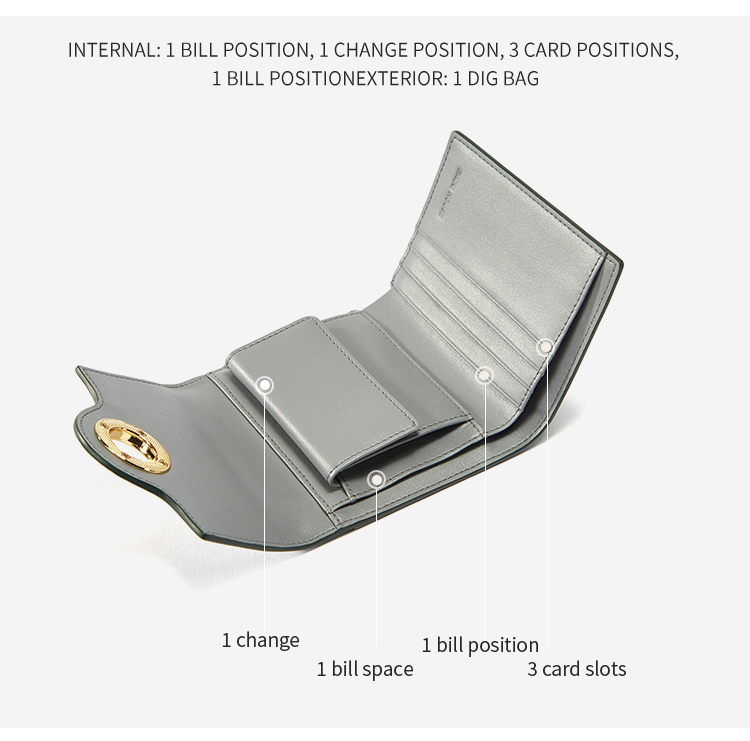 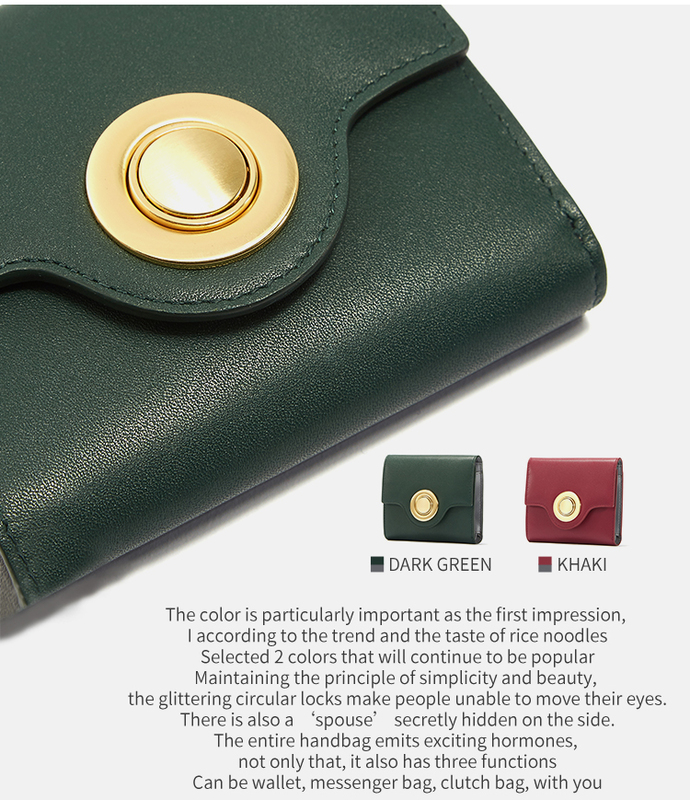 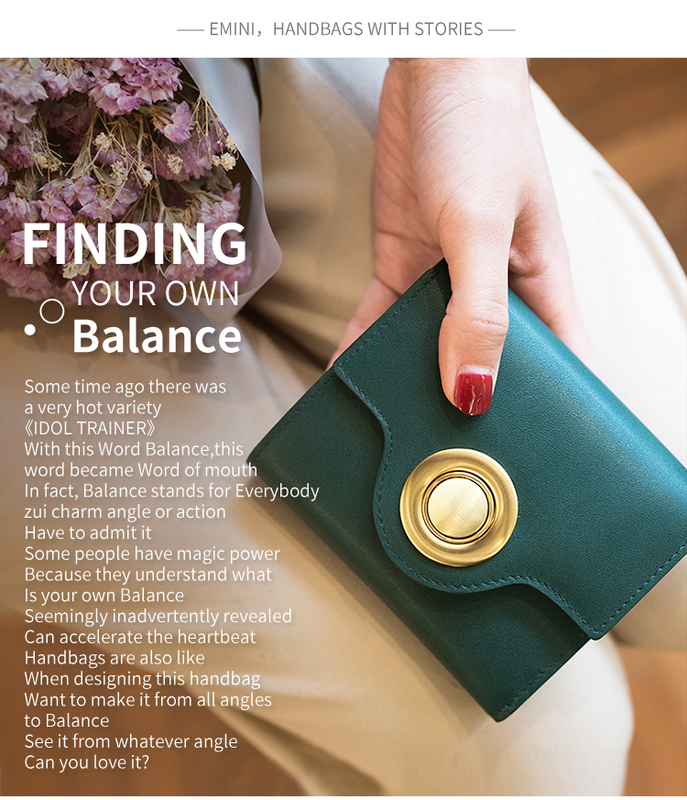 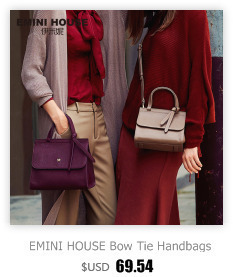 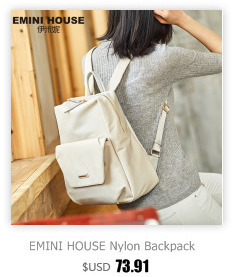 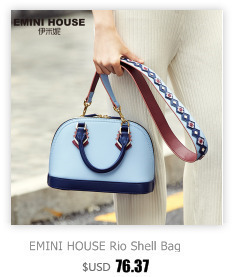 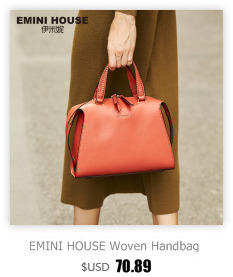 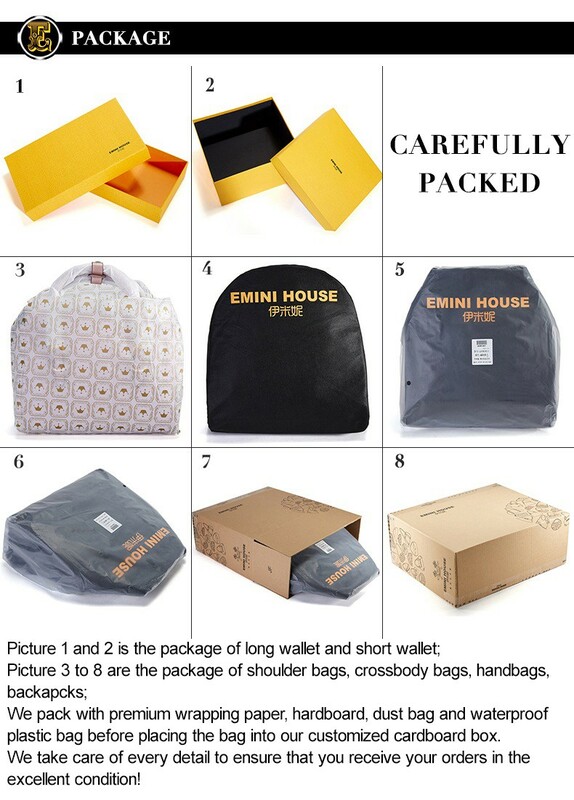 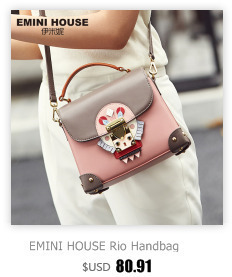 We have our own designers and factories and own the Chinese famous bag brand EMINI HOUSE. 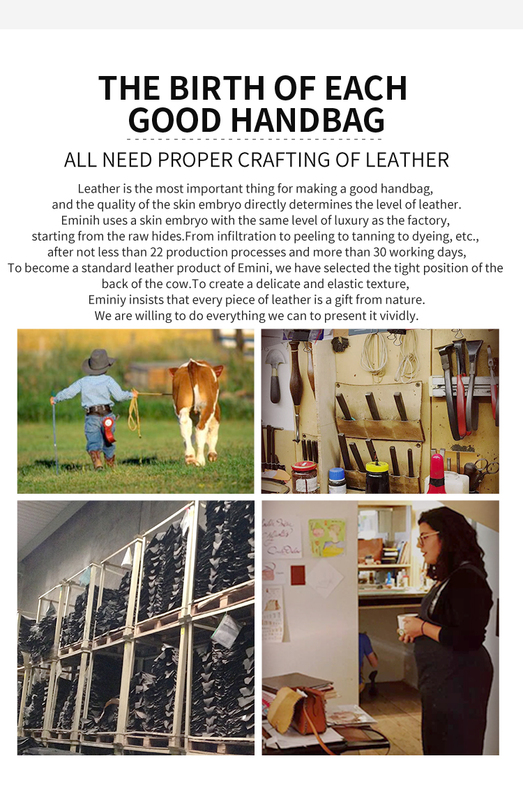 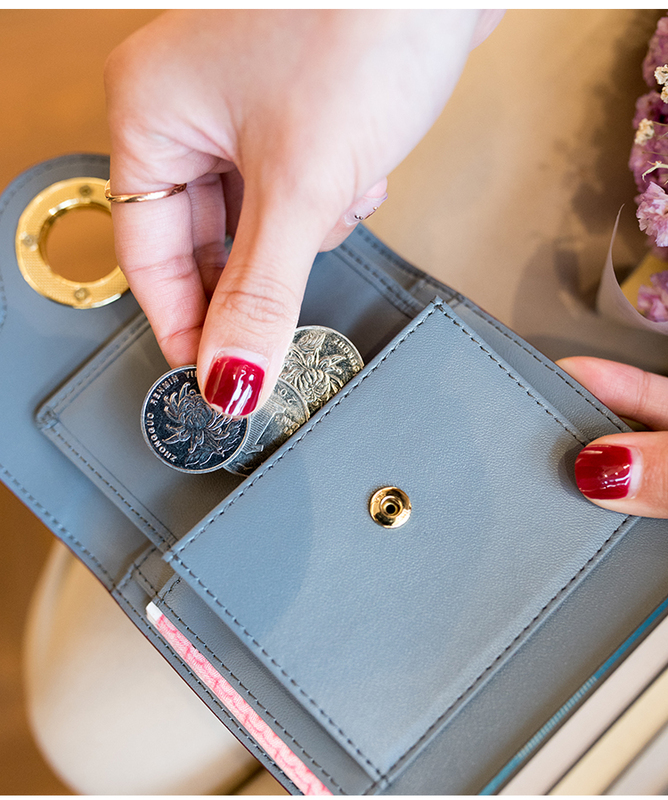 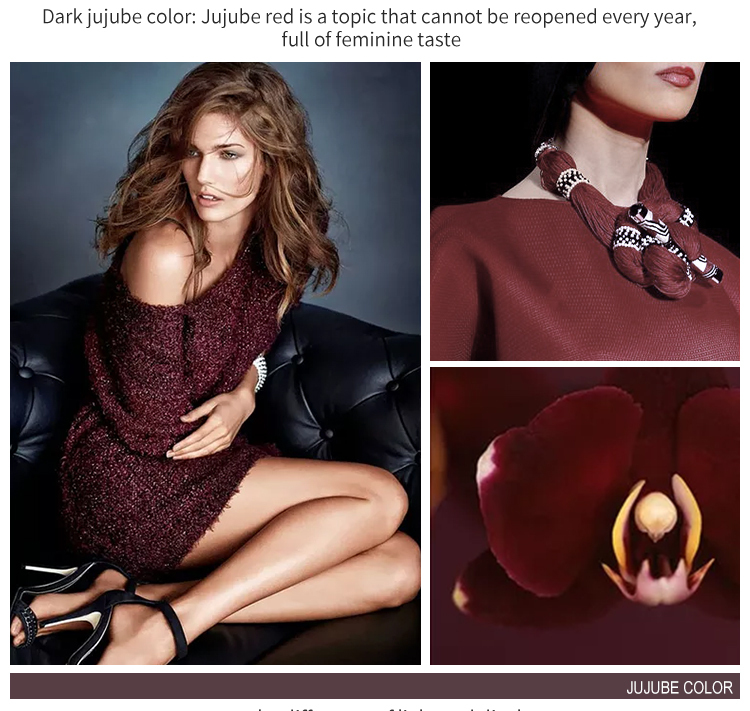 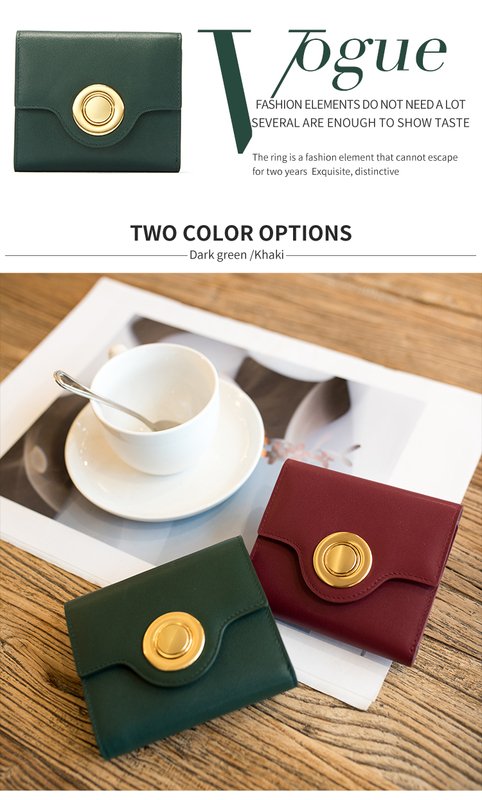 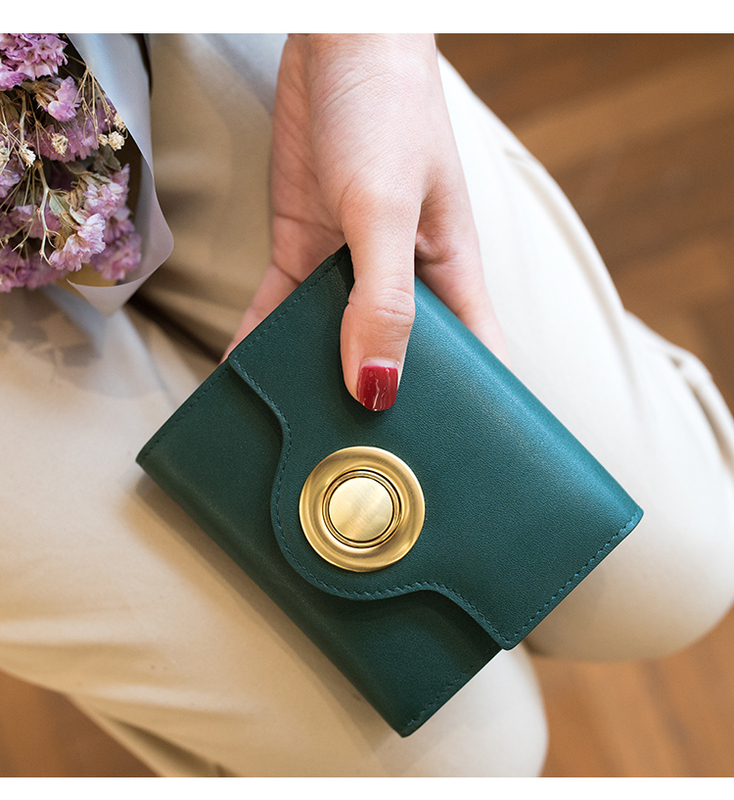 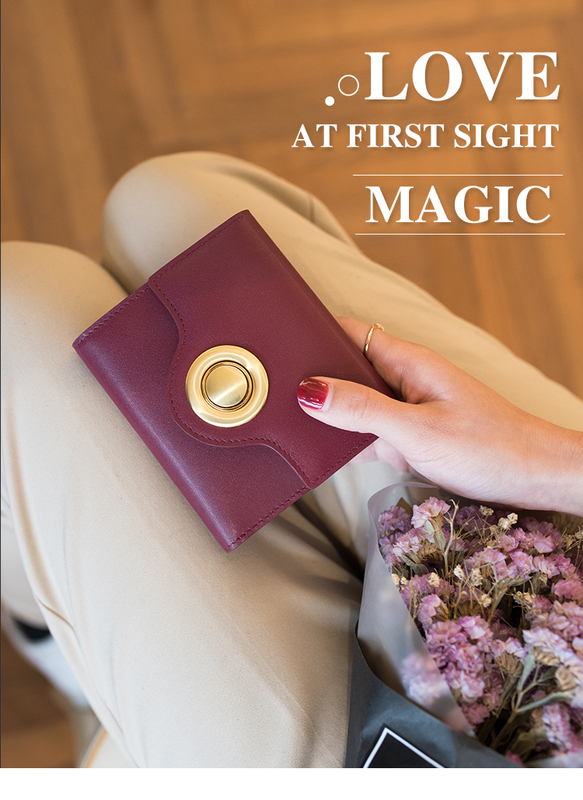 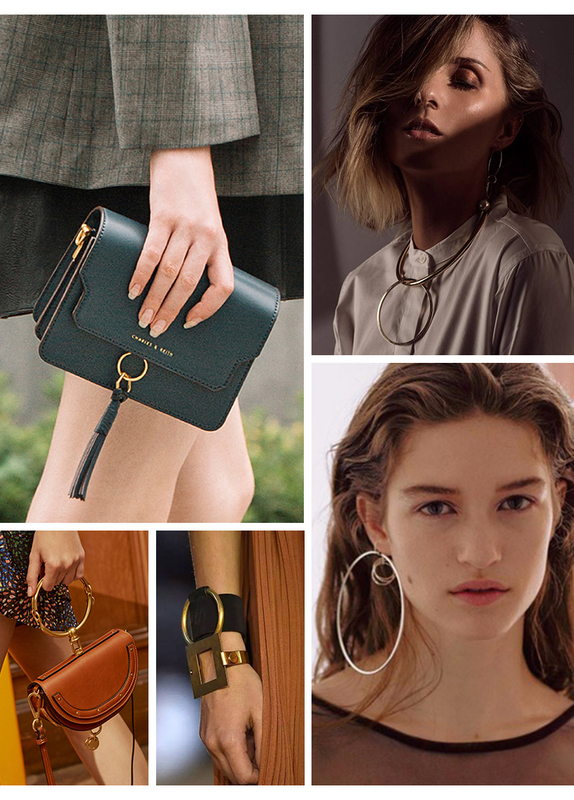 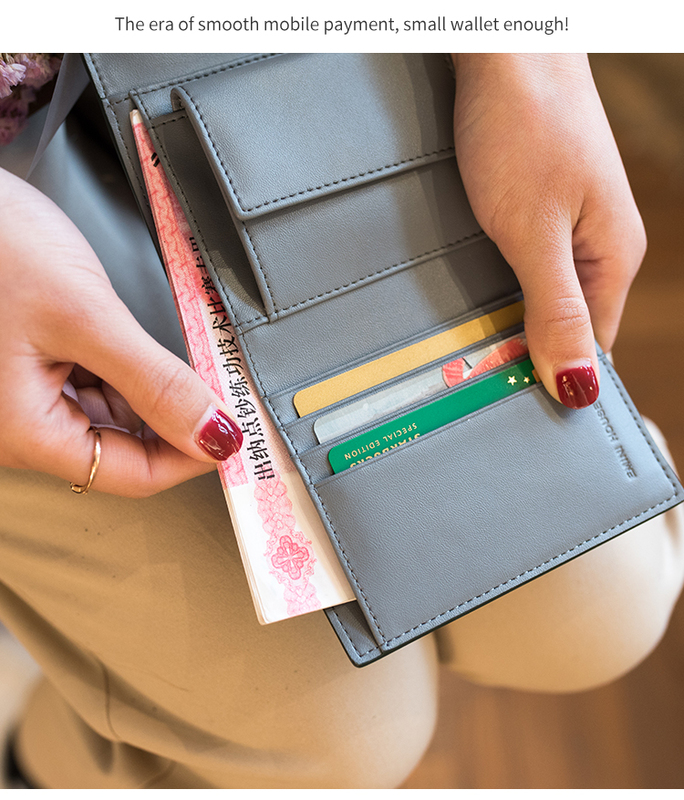 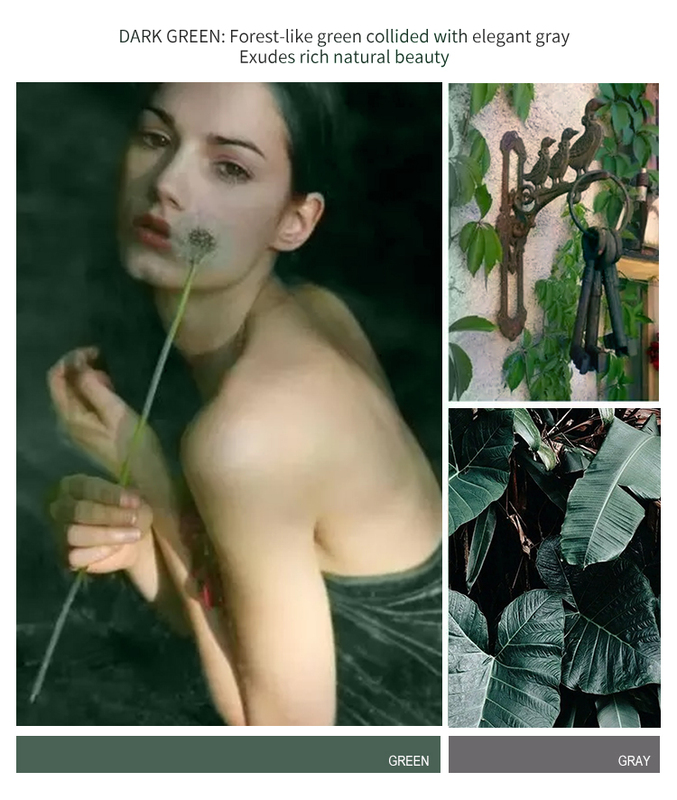 Exquisite selection of accessories, to create "The Art of Leather" .